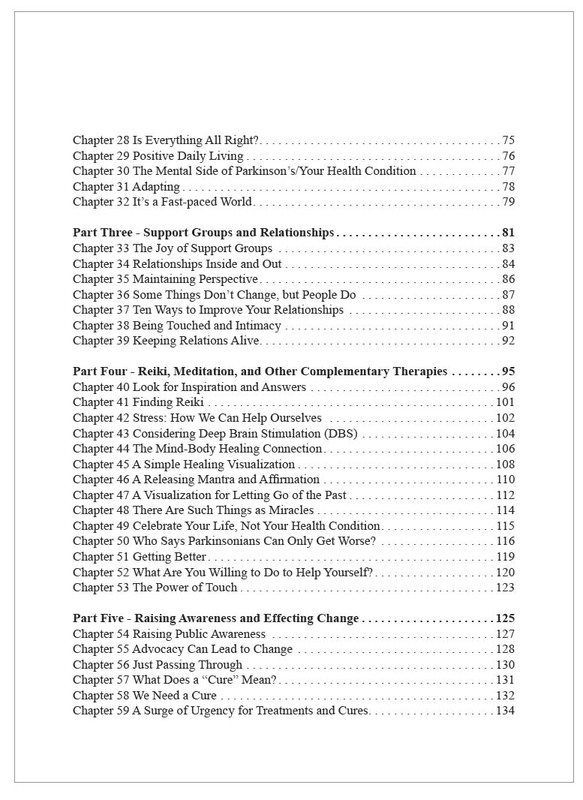 Authors Angela and Karl Robb have released a unique and fresh workbook to their successful first book, A Soft Voice in A Noisy World. 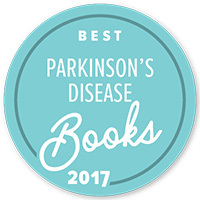 Their latest book, Dealing and Healing with Parkinson’s Disease and Other Health Conditions: A Workbook for Body, Mind, and Spirit is a unique tool filled with over 100 exercises to assist the reader in determining options to improve their condition in manners that they may not have considered. 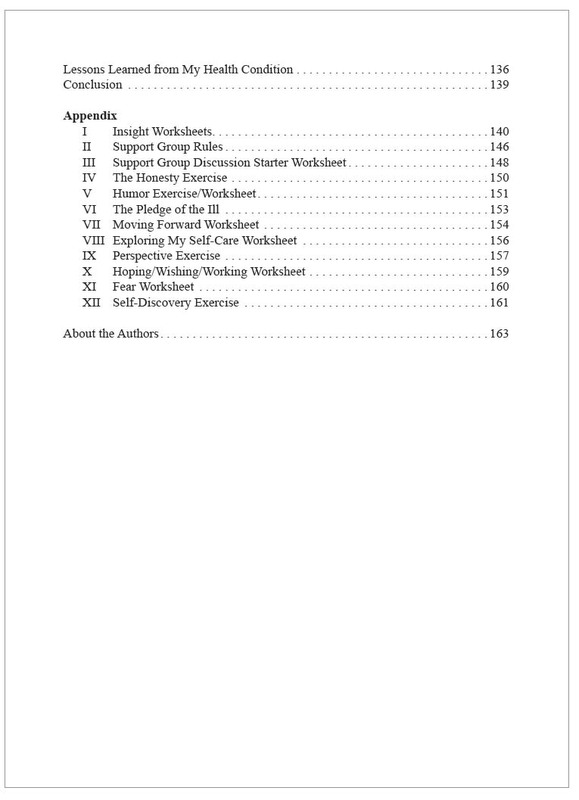 These exercises aid the user in expanding their thinking and sensitivity to the mind, body, spirit connection that we all must try to balance and maintain. 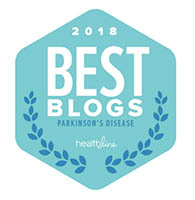 Karl and Angela have maintained a fast growing and multi-award winning blog, www.asoftvoice.com, which educates on health issues. 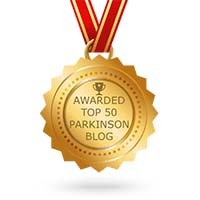 The blog has been recognized as a resource worldwide and continues to increase readers on Facebook, WordPress, Twitter, and LinkedIn. 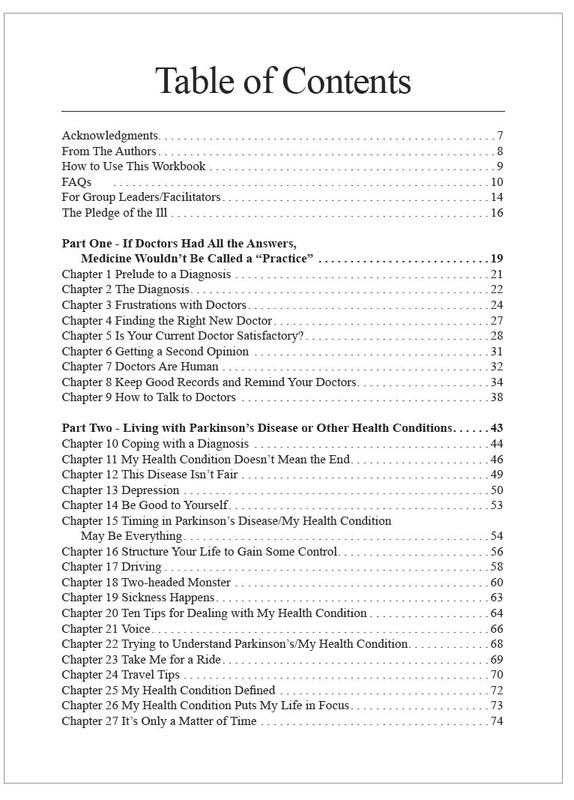 Karl has had Parkinson’s Disease for over 30 years and had written for publications such as The New Republic, The New York Post, been featured in Northern Virginia Magazine, seen on CBS Saturday Evening News, and Japanese television. 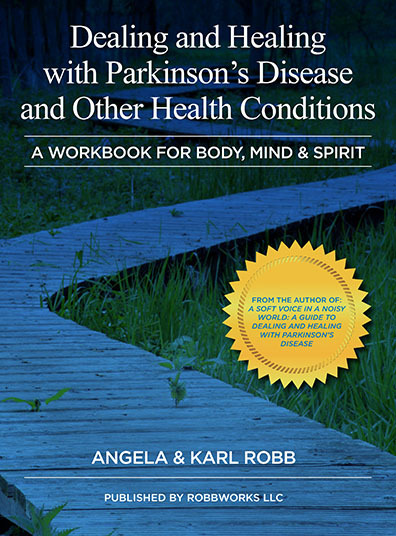 Angela and Karl have lectured internationally on Parkinson’s disease and advocated on Capitol Hill for Parkinson’s issues for over 20 years.